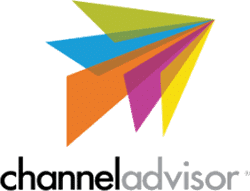 Multichannel ecommerce software company ChannelAdvisor has acquired ecommerce fulfillment software company HubLogix. HubLogix is a fulfillment and logistics platform that automates order management by connecting online storefronts and marketplaces to distribution and fulfillment centers. HubLogix was profiled on Web Retailer in 2014, when it was known as eCommHub.